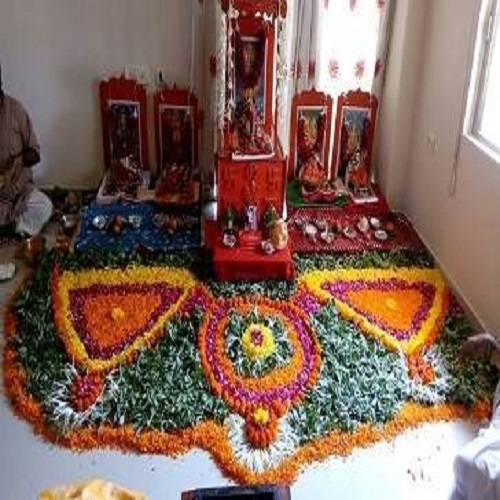 Mangal Gauri Puja and Yajna are performed for early marriage and for finding a suitable life partner also for consuming the entire marital crisis. 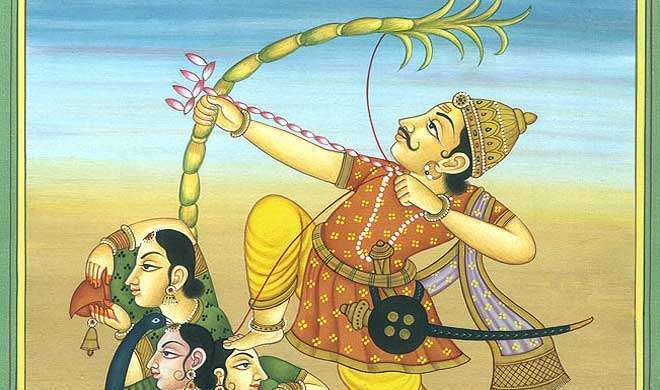 The mangla Gauri Vrat is observed on every tuesday of the month for 16-20 days of Shravan, around July-August. 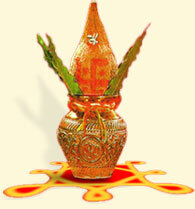 An individual who is planning to get married soon perform this puja. 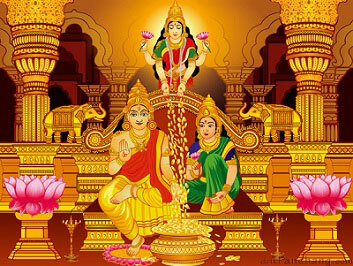 Women observe fast for the wellbeing of the husband and for a happy and prosperous married life. 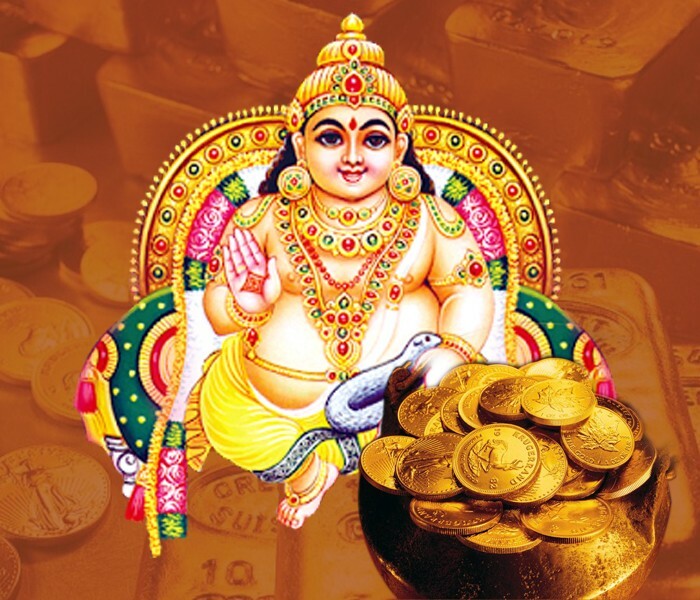 The yagna is done with the intention that Goddess Gowri will bless the house with material prosperity, health and long life. 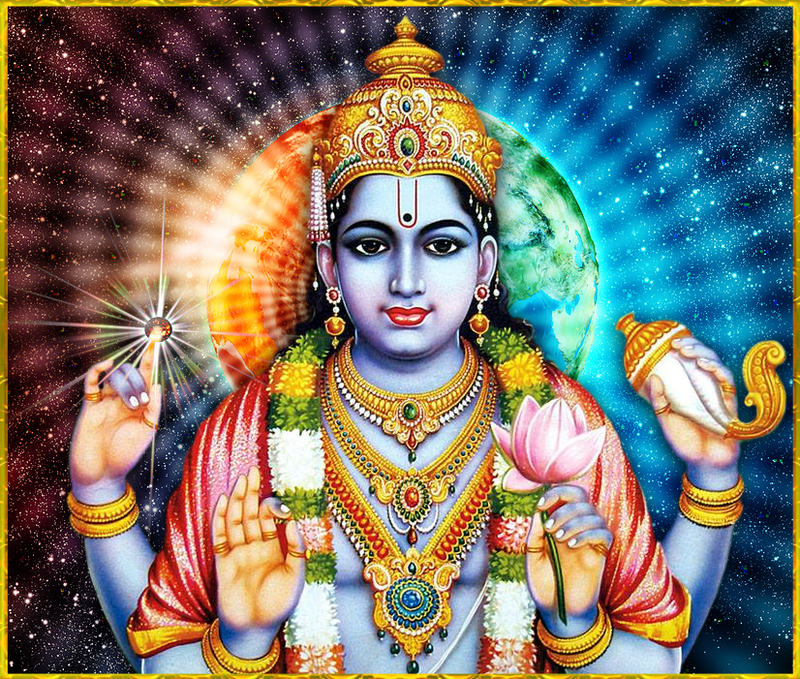 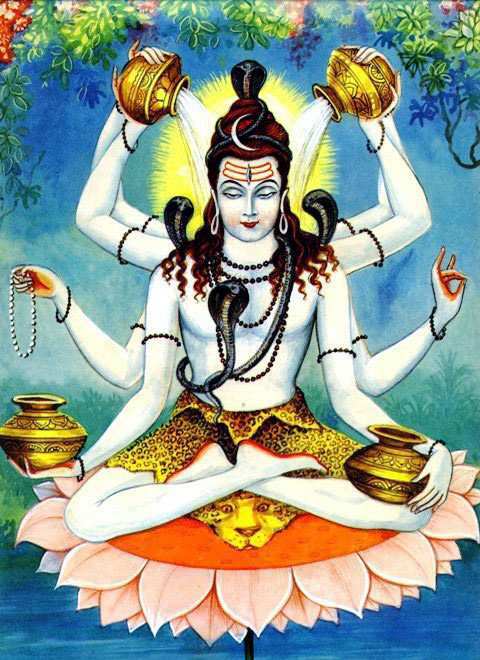 The puja protects the seeker from all sorts of blood related diseases. 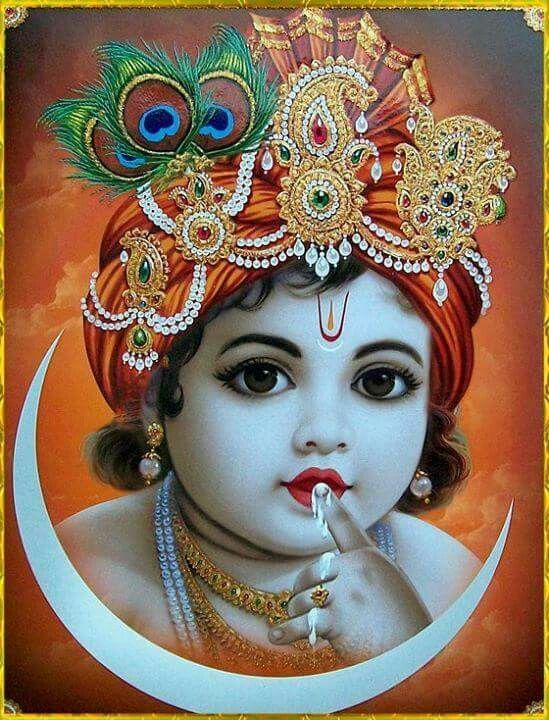 It helps in succeeding over enemies/adversaries. 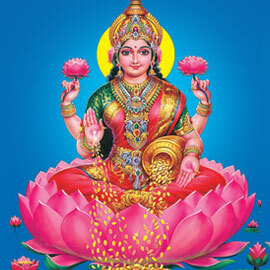 It helps in eradicating loans and brings prosperity. 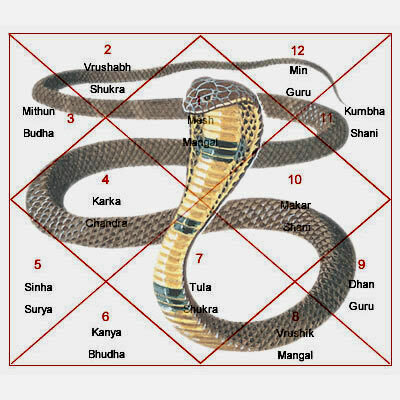 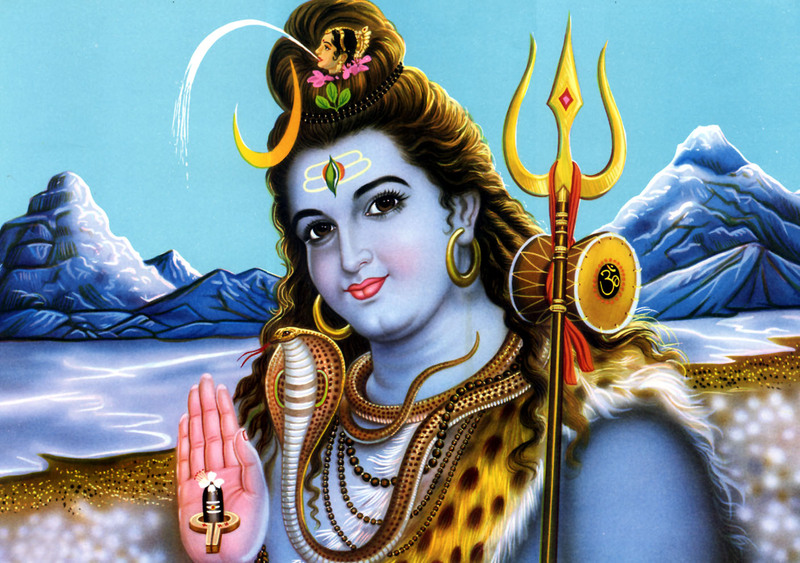 It helps in minimizing the malefic effects of afflicted mars. 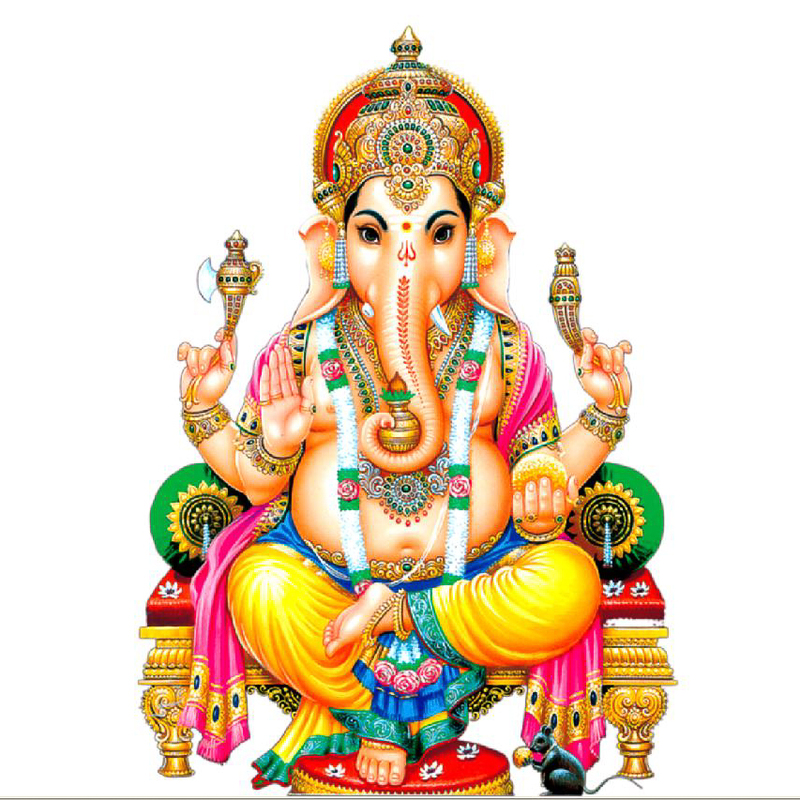 Starts with Ganpati avahan mantra and Mangla Gauri avahan, Avahan mantras of all major dieties, dhyaan, story of parvati, aarti of parvati, pushpaanjali, Homam. 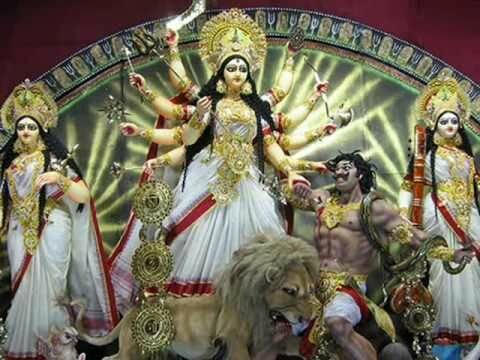 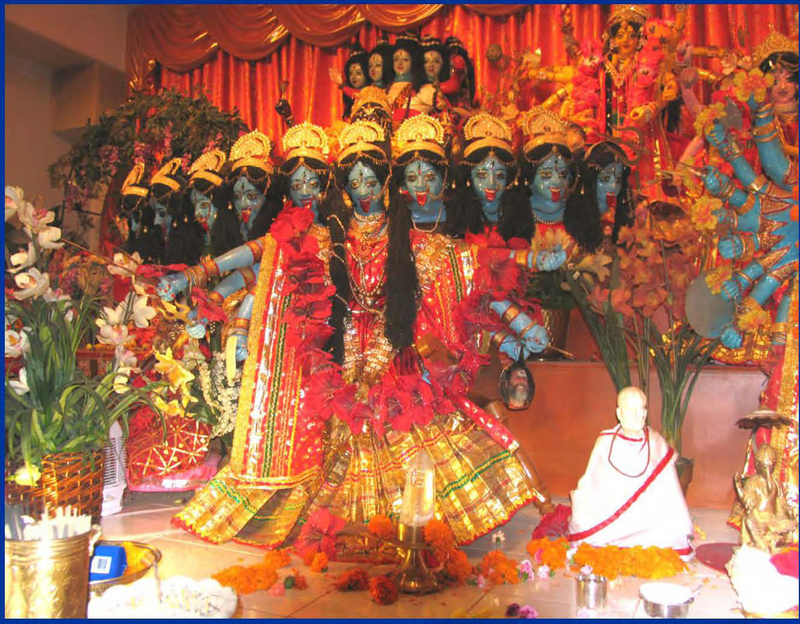 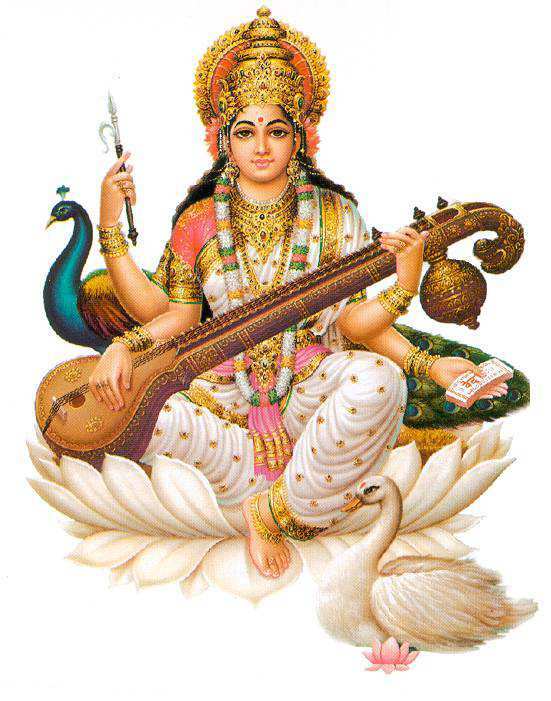 Special puja dedicated to Goddess Parvati are performed on the day and women dress up like a traditional married woman with all bangles, flowers and mangalsutra – characteristically indicating to Goddess Gauri that they want to be like this for their whole life.